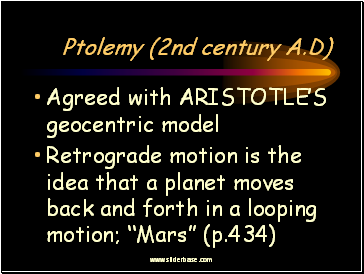 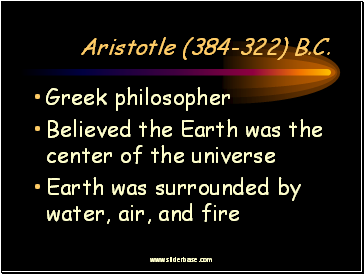 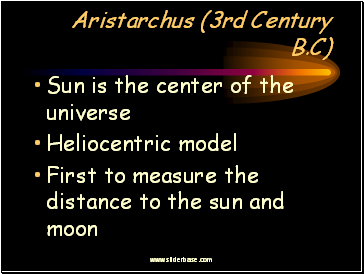 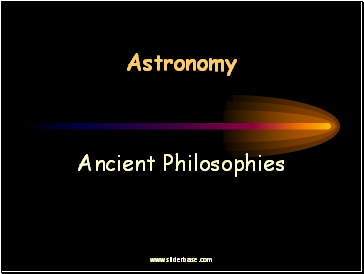 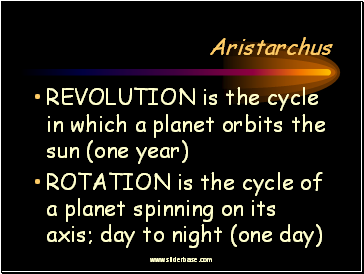 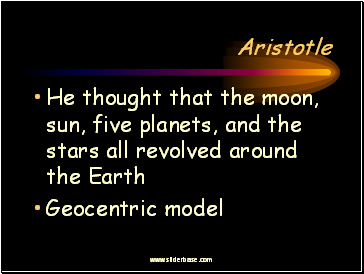 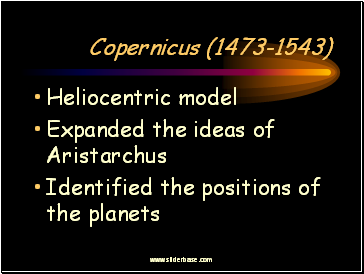 What is the major difference between the universe models of Aristotle and Aristarchus? 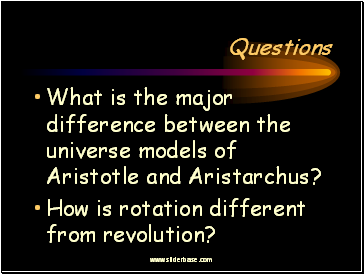 How is rotation different from revolution? 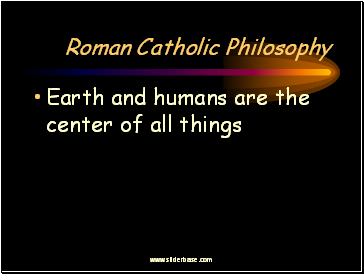 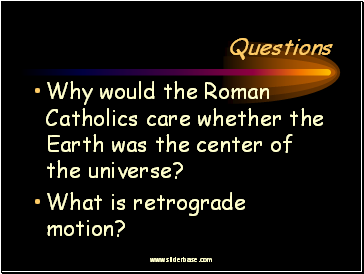 Why would the Roman Catholics care whether the Earth was the center of the universe? 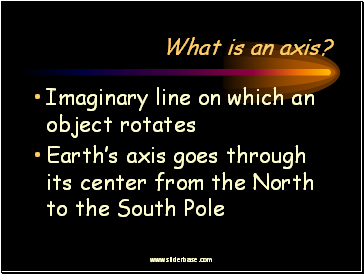 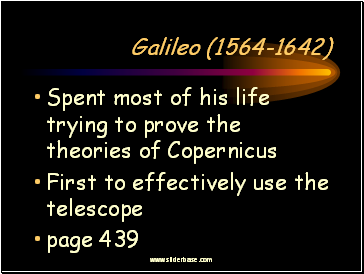 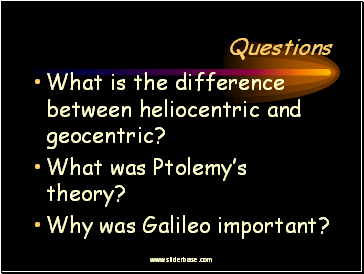 What is the difference between heliocentric and geocentric?